Someone wants out! 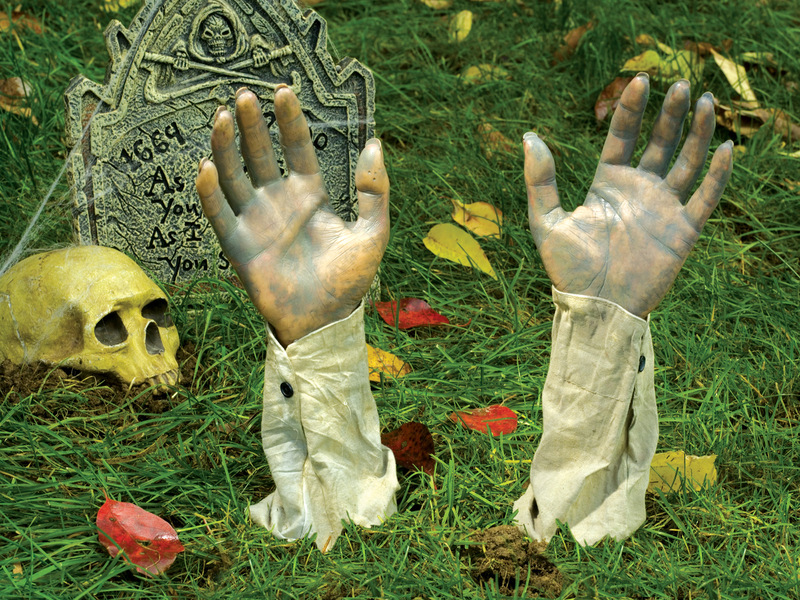 Terrify the neighborhood with this pair of life-size hands that appear to be breaking right out of the ground. 13" length!